Buy Anna's Quest - Steam and get the games download now! 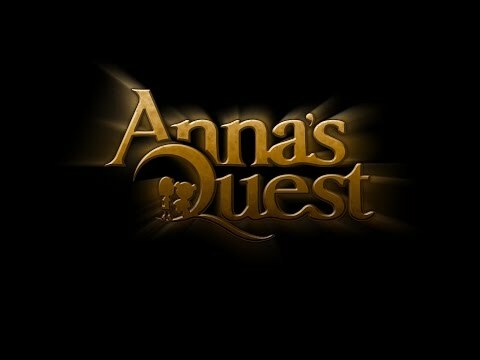 Anna's Quest includes the soundtrack and the mini-game "Anna's Quest - Prologue" (requires Java 1.8.) additionally for free.